Mobile technology enthusiast: Why Should Business Owners Invest in Smartphones? Smartphone manufacturers are working their heads off to come up with those wireless toys that would impress the business users. Research indicates that businesses get that relevant exposure with Smartphones as they provide a simple design to operate on a more complex task. This feature of the Smartphone technology is a great boon to the Smartphone manufactures and to the users investing in them. In the recent demonstration from the Apple’s VP, the SIRI update on the iPhone 4s has been worked on to get on those perfect contextual based results. Also, more iPhone devices are scheduled for release during the year that would majorly impact the businesses around the world. Most of us know that iPhone is the most popular device in the United States and also elsewhere thus this device is now that mainstream tool that is used to spot a business. Business owners in order to take advantage of the trending Smartphone technology should enable their websites to be mobile screen friendly. And must also make their business details available to certain resources that are meant to influence search results that can happen via the SIRI girl or even if it is through any other search engine. Apart from having mobile friendly website, having the right Smartphone devices for connectivity is another deciding factor in order to grow in the business world. The owners should engage with a mobility enterprise consulting firm in order to choose that device from the market that matches to the requirement of the business. Here is that list of Smartphones that serves well for business users. There could be other samples too, but these are the popular business Smartphone devices that could be used for mainstream connectivity and an excellent alternative to the traditional Desktops. This device has literally changed the image of doing business. The features of the phone make sure that you have not even missed out a single activity that is happening within your office irrespective of your presence and geographical location. Your staff could easily send you the video clip that is pleasant on the eyes whenever you want to see the manufacturing process (in case you are running a manufacturing factory). This feature will definitely benefit you and yes your staff can now have your expert guidance with a video call and probably a demonstration too! As you can sync your work files online and with an ease to connect to the Sharepoint the ‘boss’ in you gets more effective and updated. Powered by the Android 2.2 OS, this device is a competitor in the business phone category. This device too like the iPhone quality camera and thus the HD feature is prevalent for that amazing eye friendly connectivity. Since, it is a Google powered device, the business franternity will be overwhelmed with the access and use of the financial calculators with the Pfinance and Google Finance to track those market stocks behavior. 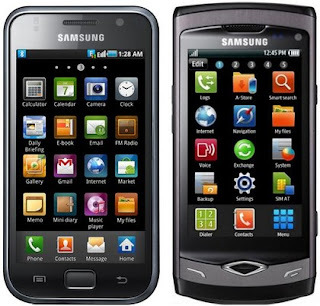 An android enabled device and also as popular as the iPhone 4 is the Samsung’s most desirable device is the Galaxy Series. This device has all the features required by the business owner and the reviews of the device all over the net say it too! 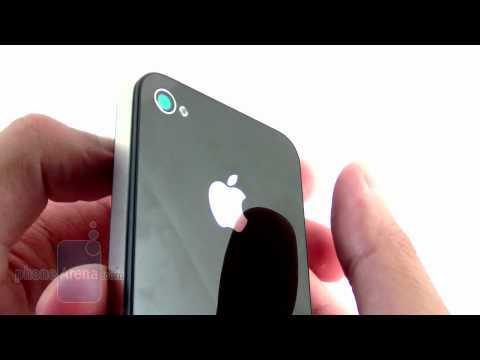 This device has been a steady competitor to the iPhone 4 due to its similar features with the later phone. 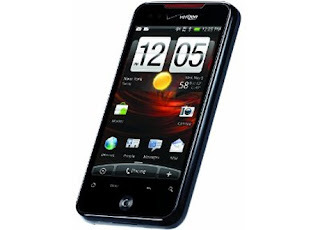 This phone gives the user to customize this phone memory with an option of accommodating an extra memory slot. This capacity is often desired by those business entrepreneurs in the entertainment industry. On a whole, I found these three devices could be catering to all those business requirements for making it big in the world of cut throat competition. The way the business models work is greatly influence by the kind of the device used for connectivity and providing service. There are more to be released devices from Apple that could change the business computing strategy completely. But for that we have to wait a little longer!